On June 20, 2009, in the heat of the Iranian people’s protests to the rigged outcome of the mullahs’ sham presidential elections, a young woman was shot by a plain clothes sniper. As Amnesty International put it, Ali Khamenei had given the green signal to revolutionary guards, paramilitary Bassij and the State Security Force the day before at the Friday prayers on June 19, 2009, to crack down on protesters. The short clip of Neda’s last moments recorded on a cellphone went viral around the world. Ever since, Neda’s face who died with open eye, turned into the symbol of the Iranian people’s 2009 uprising against the mullahs’ rule of oppression and opened the eyes of the world to the reality of what goes on in Iran. Indeed, who was Neda? Why did she take to the street to join the protests? What did she want? Neda Agha Sultan was born on January 23, 1983, in a middle class family in Tehran. She studied theology at the North Branch of Tehran’s Azad University, but quit school due to pressures of university officials to observe the compulsory veil. Subsequently, she started learning Turkish language and music, privately. She played violin. Her mother, Ms. Hajar Rostami, described her daughter as the following. Although Neda had not cast ballots, she went out on June 20, 2009, to join the protests against the rigged outcome of the election. Hamid Panahi, Neda’s music teacher was with her on that day and they had left home together to join the demonstrations. He said Neda was not a political activist but she was upset about the outcome of the elections. Her family and her fiancé had asked her to stay home and not leave, but she said she did not fear death. 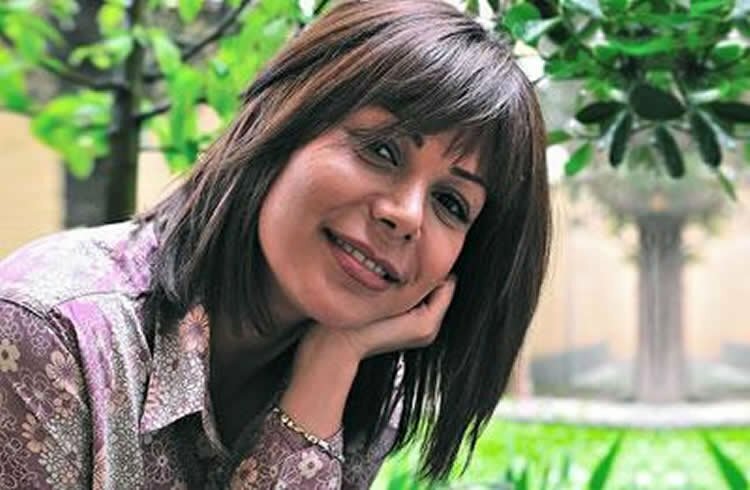 So her love of freedom made Neda go to the streets on June 20, 2009, to demand justice at the risk of her own life. Neda loved freedom. She was filled with joy and livelihood. Neda sought a country where women could enjoy their equal human rights, where women and girls could use their potentials to build their country and help it advance, a country where music, happiness and loving would not be forbidden and unlawful. In a word, Neda bore the wishes and dreams that were forbidden for women and all the people of Iran under the mullahs’ rule.